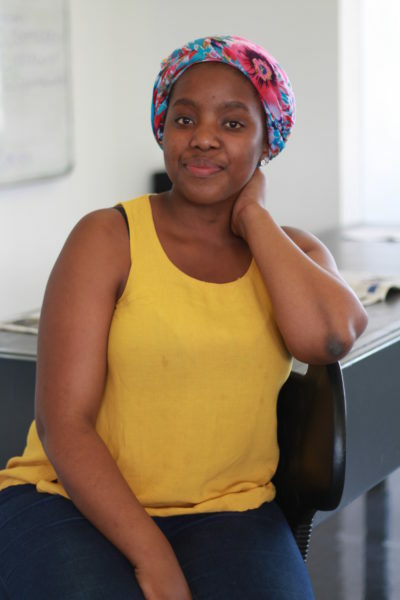 FRIENDS OF the Wits student who committed suicide on Saturday, October 14, have been left shattered that she carried out what she had been threatening to do for weeks. WITS UNIVERSITY deployed private security outside Noswal Hall residence on September 27 in response to safety complaints raised by students in April. 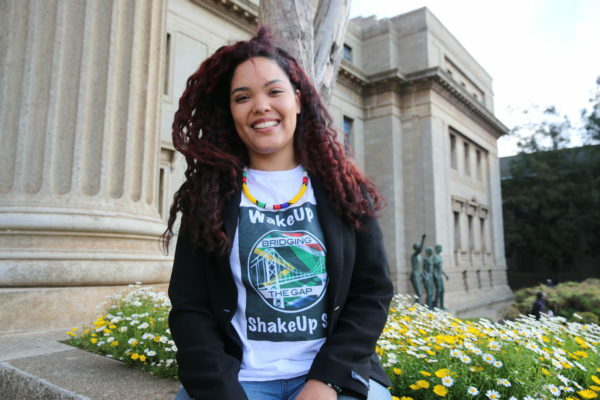 The residents told Wits Vuvuzela in April that they felt like they were under siege and subjected to constant sexual bullying, the alleged selling and abuse of drugs, gambling, littering and noise pollution. The house committee requested the university to fence the residence as a solution. Wits Chief Operating Officer, Fana Sibanyoni told Wits Vuvuzela that the university has no intentions to fence the residence because it is not allowed in terms of municipality by-laws. The new private security company has stopped people from sitting on the benches outside. Rosebank College student, Karabo Kubheka, said that being denied access to sit on the benches outside the residence is unfair. “It is a public area. They are public benches, they are for the public and for everyone to use. It’s not fair for them [Wits] to deny us that right,” he said. A Noswal Hall resident who preferred not to be named told Wits Vuvuzela that it is great that Wits has deployed private security, however it is frustrating that they [residents] are also not allowed to stand outside the residence. “We pay fees to occupy the space, why are we not allowed to sit outside,” she said. Sibanyoni said that the deployment of security outside the residence is a temporary solution subject to Rosebank College and the City of Johannesburg fulfilling their jurisdictional duties. Although Noswal is Wits property the benches are on the pavement are the municipality’s property and they are a popular spot for Rosebank College students. He added the temporary solution has been effective as the safety complaints have decreased. Vice-chairperson of Noswal Hall Lekaota Mokoena said that the temporary security solution is effective. “The crowd is not there anymore,” he said. He added that they were told by the university that the deployment of security outside the residence is illegal. “They wanted to remove them [security]. We said no, let the city come here and tell us that what we are doing is illegal, and give us an alternative solution,” he said. Mokoena added that they are worried about whether Wits will keep up with the costs of the security because it is expensive. He added that the house committee still wants to fence the residence. Wits Vuvuzela, Noswal Hall residents subjected to ‘spanking’ and worse, April 7. Wits University patrollers claim that Wits rules do not apply to them despite being insourced since January this year.